Residing in Singapore since 1995 , studied and graduated from Ngee Ann Polytechnic and PSB Academy with Diploma/Degree in Computer Science. Have 10+ years of IT experience ranging from Administering Windows Servers , MS SQL Server ,Oracle Database , Weblogic , Apache , Tomcat , JBOSS , Linux , Solaris , VMWare etc..to SQL , Java , .NET , Bash , Python development. 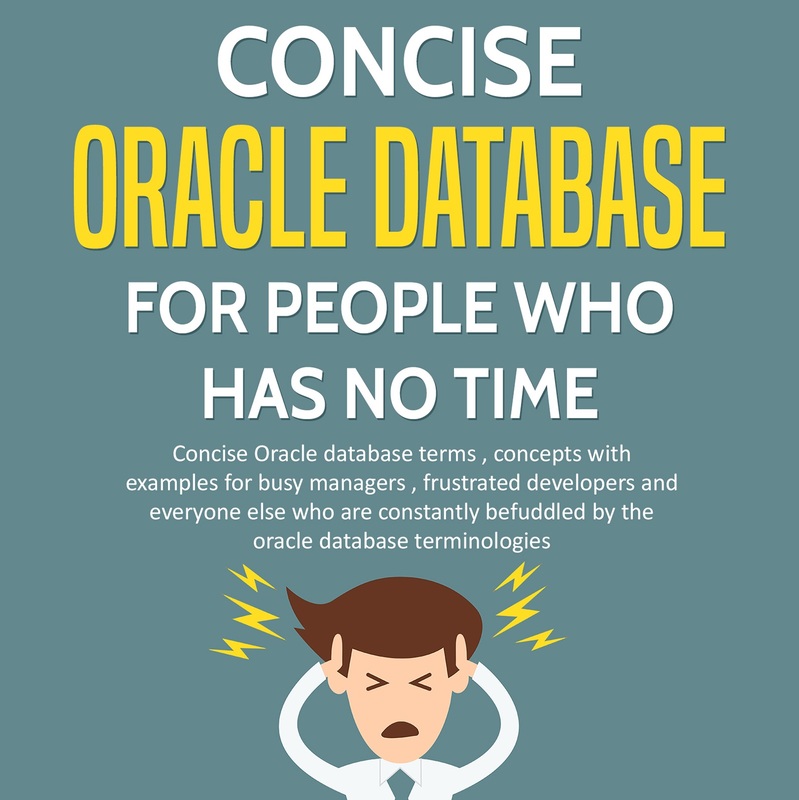 Also a published author of Oracle Database technology on Amazon.com.